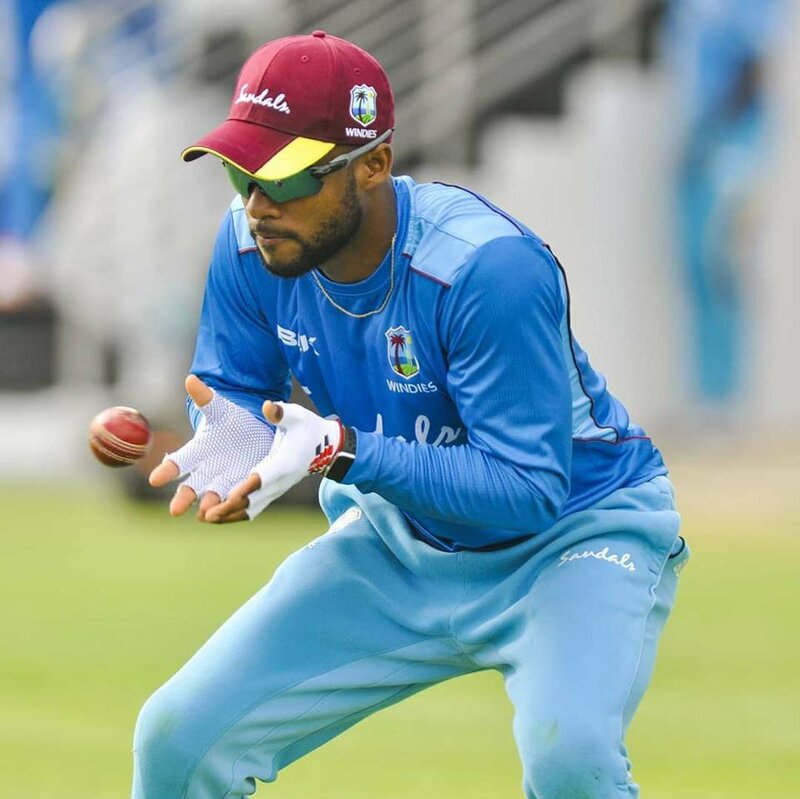 Jan. 23, 2019, 12:39 a.m.
BRIDGETOWN, Barbados – West Indies captain Jason Holder has great faith in his young team that they can challenge England in the upcoming Wisden Trophy Test Series. 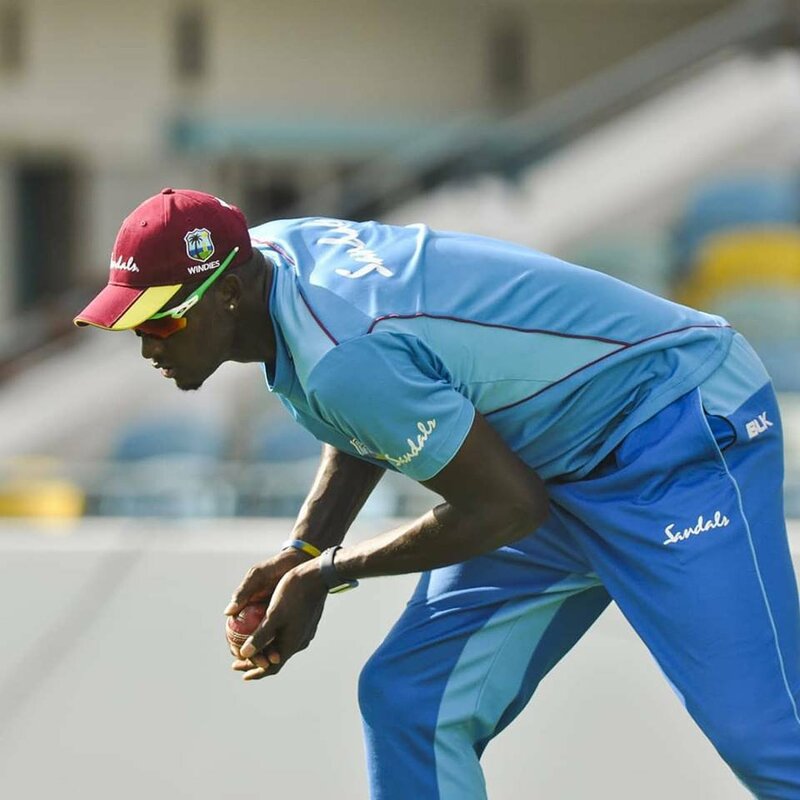 The first contest of the three-match rubber bowls off at the historic Kensington Oval on Wednesday. 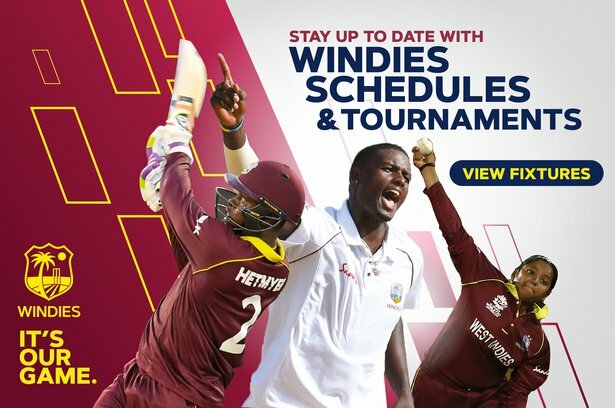 First ball is 10 am (9am Jamaica Time). 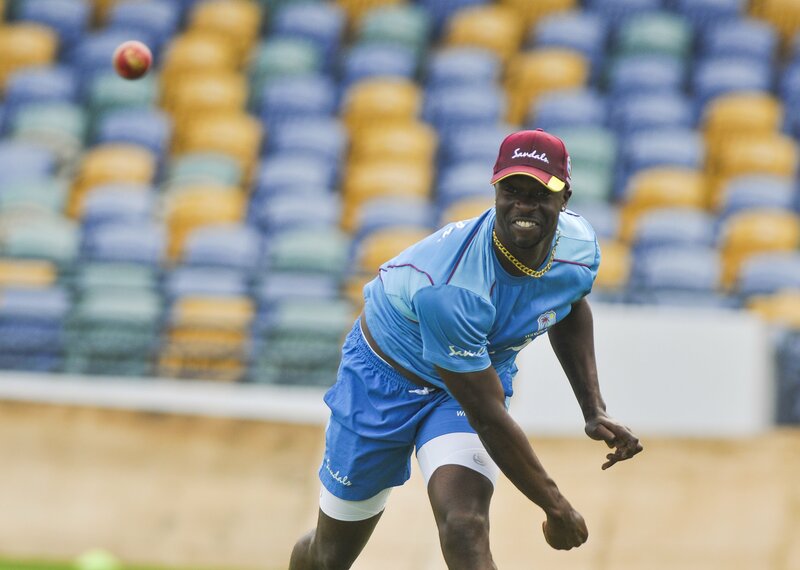 Holder spoke to members of the media on Tuesday morning as the home side completed their preparations. He repeated his theme that “consistency is the name of the game” and as “underdogs we will fight hard and dig deep” in a bid to topple the visitors. The captain was on Tuesday named in the International Cricket Council’s (ICC) Test Team of the Year for 2018. Last year he was fantastic with bat and ball and led from the front with 33 wickets at an amazing average of 12.3 runs per wickets. He also scored 336 runs at an average of 37.33 runs an innings. These performances catapulted him to Number 2 in the ICC Test rankings for allrounders. “Was a good year for me, last year… I want to continue and I want to get even better in this year. What worked well was building pressure with the ball and I really focused on my RPO (runs per over) and keeping the batsman at one end. With the bat, what was missing … hundreds … I really value hundreds, it’s something in the back of my mind. So, I’m concentrating in my batting. I’m looking to get bigger scores ... right now I’m feeling really good mentally,” the 27-year-old six-footer said. 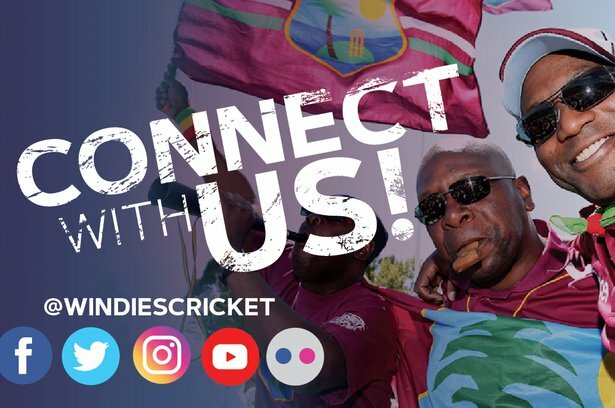 A crowd of close to 13,000 is expected for the opening day and Holder called on Windies fans to rally round the team and show their support.